The story of Jonah demonstrates God’s amazing grace. This sermon series from summer 2018 gives us a glimpse into the glorious grace of God. 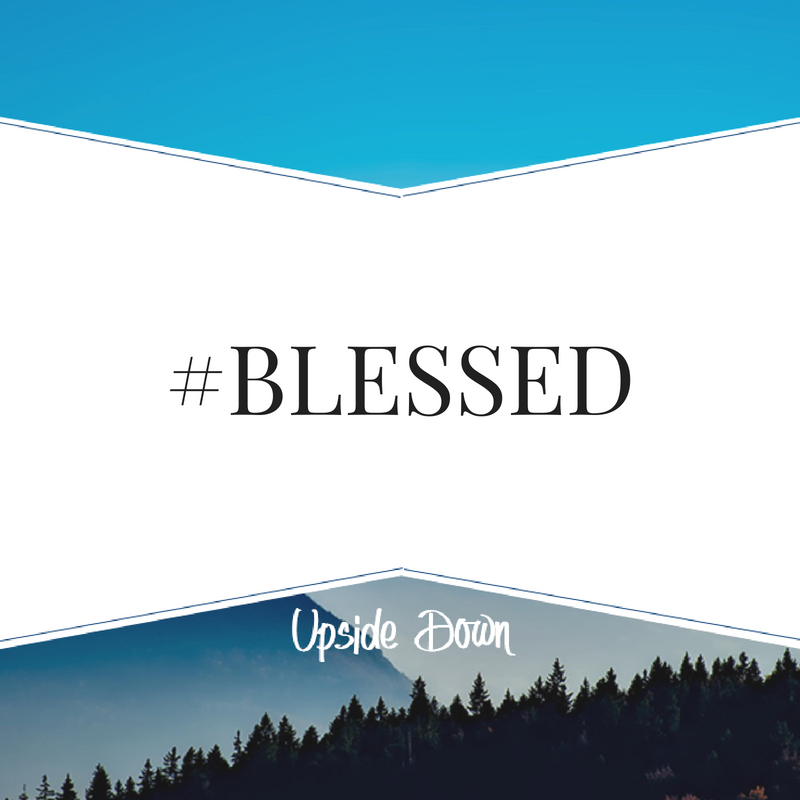 Jesus flips our idea of what it means to be blessed upside down. This sermon series covers the Jesus teaching in Matthew 5-7, often referred to as the sermon on the Mount. Sermons are from the Spring of 2018. 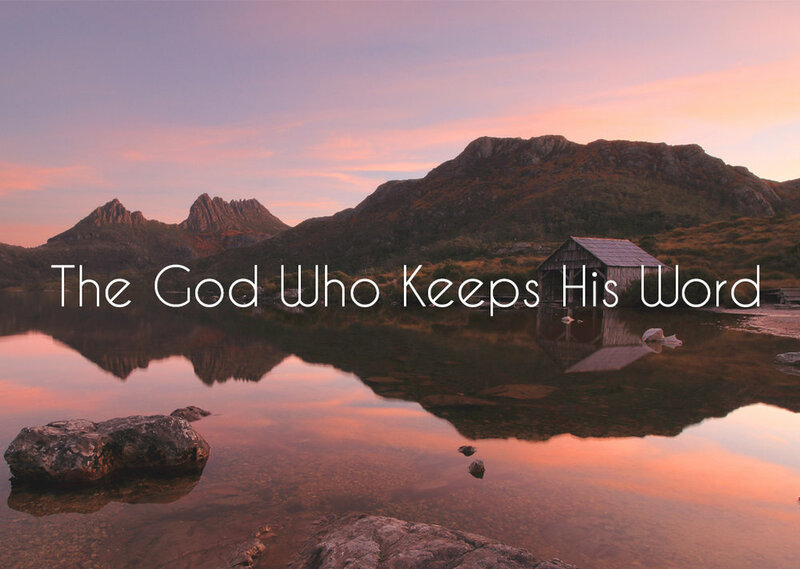 God keeps his Word. The way he does it often surprises us. Join us for The God Who Keeps His Word: A Study in Ezra, starting on October 8th-November 26th. We will be looking at the book of Ezra, seeing how our God is at work even when it doesn't look like it. Listen by clicking above. Paul’s letter the Ephesians is full of important insight on who we are in Christ and why it matters. Check out Identity in Action from Fall, 2018. Our church exists for a purpose. Learn about the foundataional ideas that drive us and our mission. This sermon series was given in January of 2018. What bad advice are you following? Learn what Jesus has to say about some of the common bad advice that we unconsciously believe. This series of 4 four sermons was preached in the fall of 2017 at FWC. Click on the Image to listen to the sermons. Who needs Christmas? Seriously, who needs it? Well, as it turns out, maybe we all do. In this series, we’ll discover just how important the Christmas story really is—for all of us. This sermon series was used during Advent 2017. Looking for sermons prior to Fall 2017. You can find them here. Click the image above.